Now is the time to cut down deciduous grasses that have been waving merrily all winter with their bright hay colours. Cutting all the foliage down down gives the new foliage space to grow. Incorporating grasses into a garden is a relatively new concept though the first recording of an ornamental grass is as early as 1750. 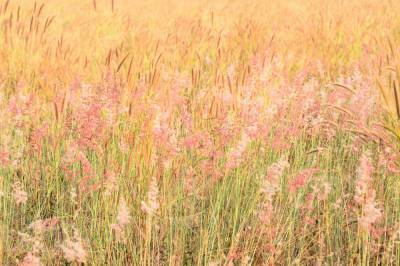 I will be posting lots more pictures of grasses this year because I love them. They are such an antidote to modern life -softening up our concrete and screen-buzzed eyes with their gentle movement and lush, low maintenance sprays. -and reminding us of mesmerising childhood memories of the countryside and something wild beyond our routines.